Larix International Conferences on Nursing: Why do we trust nurses so much? Nurses are associated with mothering and a gentle and honest spirit even if the nurse is a man. Many people know that nurses have various levels of educational preparedness for the field and some have more experience, but most believe that they will not overstep their scope of practice or give them false or misleading information intentionally. Paternalism in healthcare can go wrong, but many people have faith that ethical decisions are made and treatments are done in a way that preserves human dignity. The public also believes that nurses will recruit management if they see or hear things that are not done in a respectful manner. Because as humans we are most vulnerable when we are afraid, injured or in pain. Nurses are the front line the patient sees first and last during thier episode of care. The nurse takes the reason for the visit assessment and provides the patient the discharge instructions. 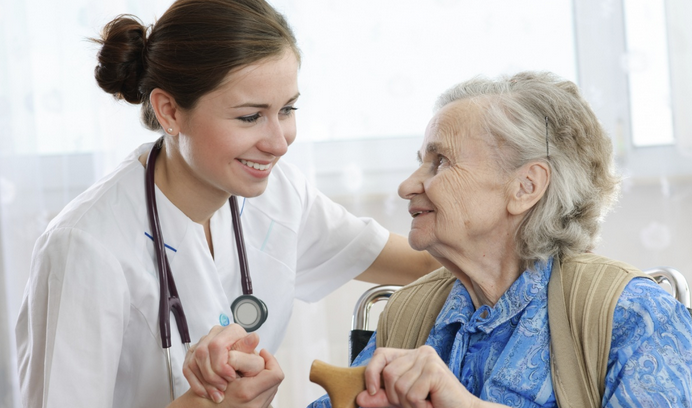 The nurse communicates the most of all employees during and after the incidence. When you have a problem and call the office, the nurse is the one that calls you back and provides you instructions. Patients put thier trust in the nurses because of thier increased availability compared to the busy physician. A good nurse is invaluable!